Captain Chris and Captain John's goals are to make your trip enjoyable, informative, and memorable. Our whole crew works hard to achieve those goals. We are there to help make your trip successful! 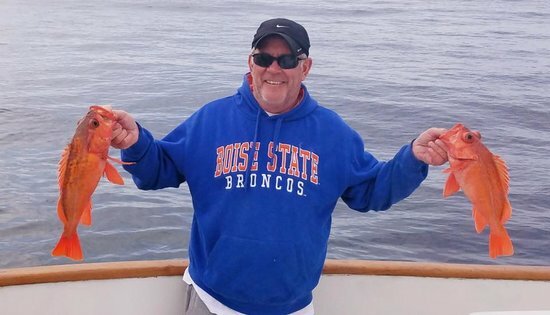 Consistently catching trophy fish requires specialized techniques, top quality tackle, intimate knowledge of the grounds, and perseverance. 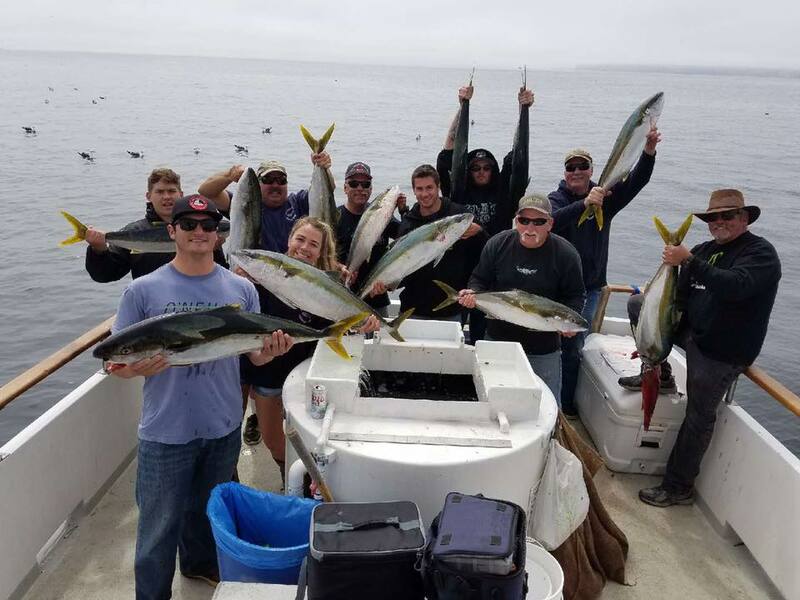 Our fishing trips are based out of Oxnard, CA in Ventura County, All of our trips depart from Channel Islands Sportfishing which offers convenient access to the highly productive ocean waters of the Santa Barbara Channel. 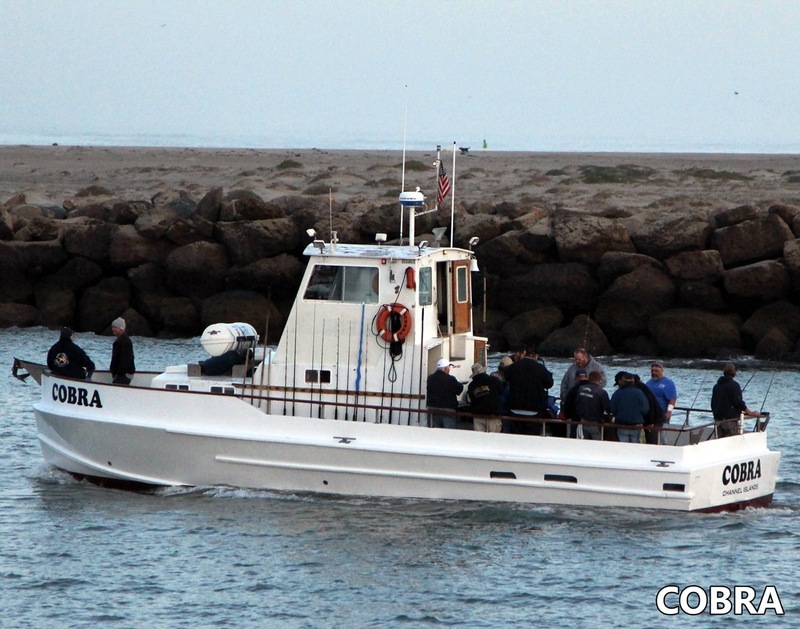 We fish around Anacapa Island, Santa Cruz Island, the coast from Ventura down to Ventura County line near Malibu. We may also fish as far up as Santa Barbara. We specialize in personalized, small group sportfishing charters. 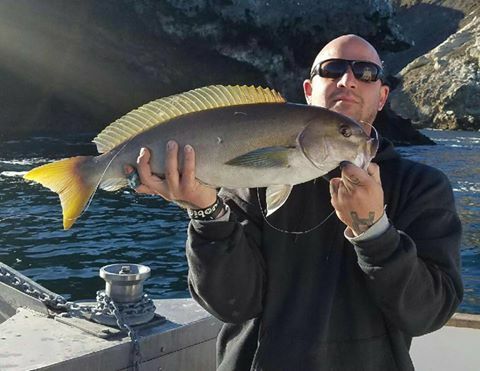 We offer small private fishing charters. Great for family reunions, bachelor parties, team building activities, company activities or just a group of your friends.